“Lets watch a Disney channel movie”. One of the most memorable things from my (or anyone in their 20’s+) childhood. 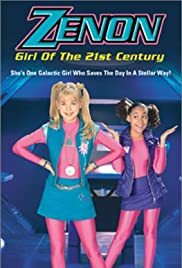 Disney channel originals were instant classics, something a lot of us still talk about to this day. There’s often been a debate about the best of the best, well this list will finally clear that all up. Easily the biggest HM list to date. Honorable Mention: H E Double Hockey Sticks, Genius, Going to the Mat, 13th Year, Luck of the Irish, Double Teamed, Cadet Kelly, Up, Up and Away, Halloween Town, honestly there is too many options. 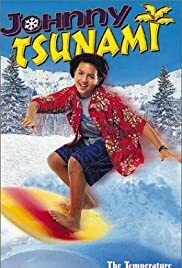 I really enjoyed Johnny Tsunami as a kid, he was pretty damn cool. He could surf with the best of them, then he just casually crushes snowboarding. Surfing and snowboarding are two of the cooler random sports. While BeerDMan will argue this is too low, but this movie is a slight rip off of Brink. 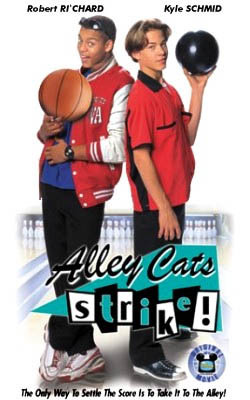 Why are bowling movies enjoyable? Off topic a bit but this and Kingpin are way more entertaining than they should be. Im 1000% sure everyone has tried to pick up a split in bowling with the spin the ball and push it technique (you’re lying if you said it worked for you). 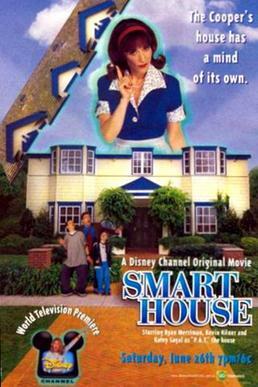 There was no question about the best Disney original. I’ve only spoken to two people who don’t agree with this being #1, and I still somehow call them friend. All the great corny lines, Zach from the power rangers, kids who have swag for days and doing tricks none of us can do. Brink somehow made rollerblading cool for a minute.